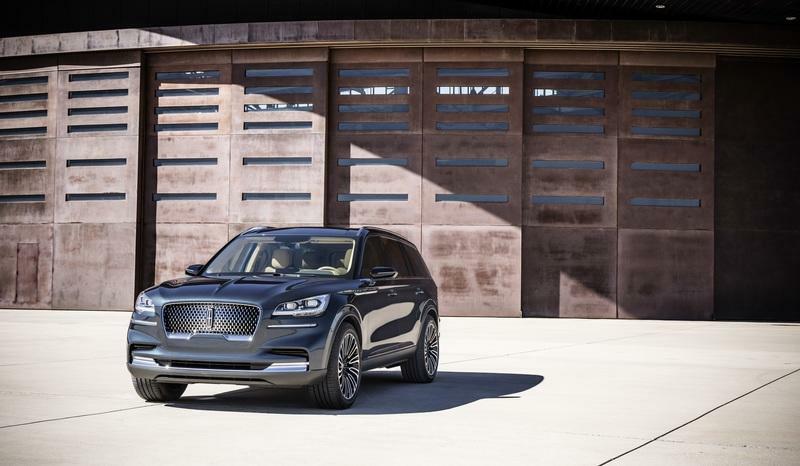 Hitting The Limelight In L.A.
It’s probably not the most eagerly awaited debut at the 2018 Los Angeles Auto Show — the jury is still out on that one — but a lot of eyeballs will still be transfixed on the production version of the Lincoln Aviator when it makes its official debut. Part of it is tied to how long it’s been since Lincoln has used the Aviator nameplate. It’s been 13 years, folks. But the more important aspect is that the concept version that we saw at the New York Auto Show didn’t look too much like a concept vehicle. It actually looked like a production-ready model, which begs the question: how much of that “concept” are we going to see in the actual production model? 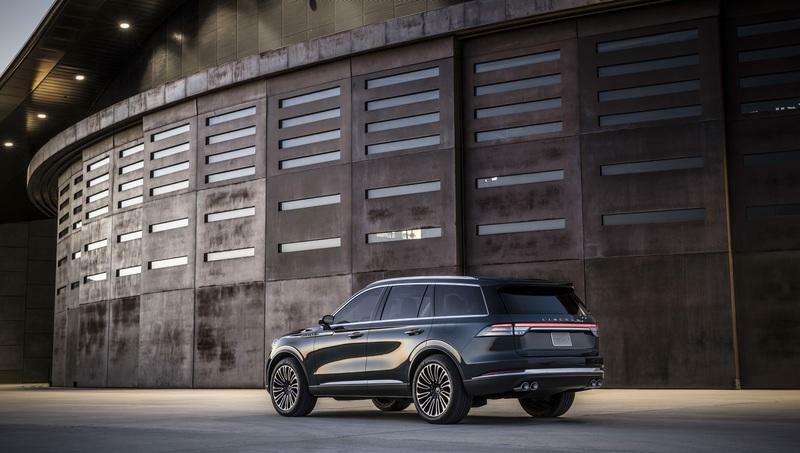 Lincoln has said in the past that the production model will “closely resemble” the concept, but we know from experience that automakers tend to take liberties with their words in times like this. I believe Lincoln, though. I think the fruit didn’t fall far from the tree in this scenario. 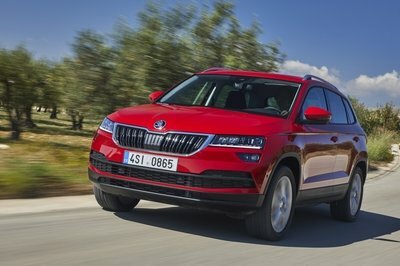 If that’s the case, the Aviator would be off to a good start because, dare I say, it’s already one of the better-looking mid-size luxury SUVs in the market, even if it hasn’t technically hit the market yet. 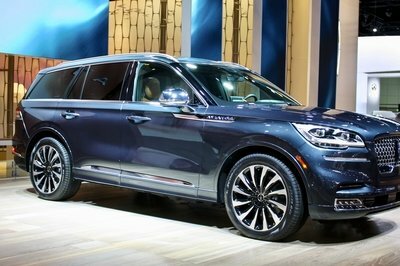 Of the three Lincoln SUVs, it’s already the best-looking one in my mind. The Aviator blends the somewhat sporty styling of the Nautilus with the refined design of the Navigator. There’s an originality to the Aviator’s design that’s refreshing, too. 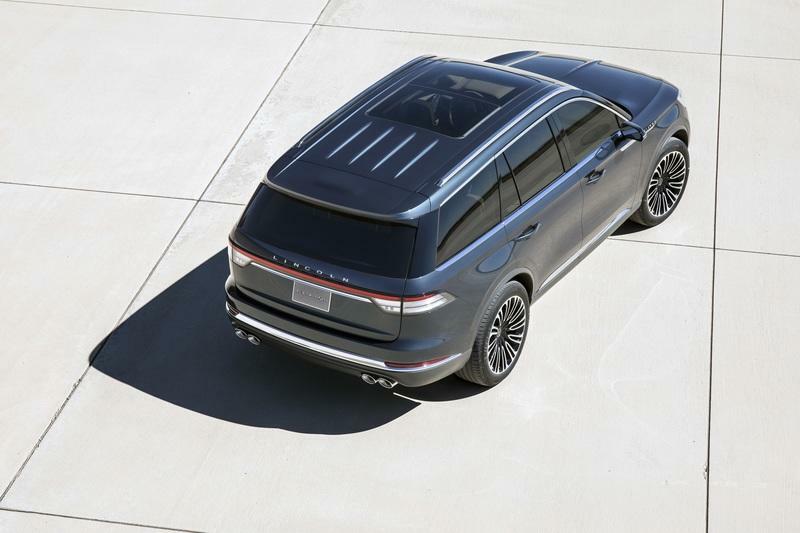 As a Ford-owned company, it certainly would’ve been easy for Lincoln to rehash some design elements from Ford’s fleet of SUVs — the Explorer and Expedition, namely — but it veered away from what would have been an understandable, if not predictable, route to create its own identity in a segment that has features no shortage of high-end competition. Its design is a far departure from the old Aviator, too, which is a good thing. 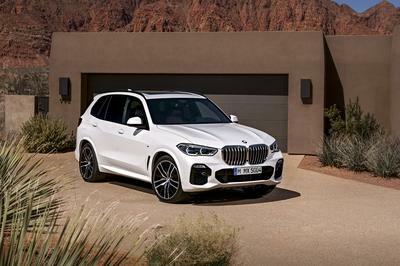 Granted, it does share the same platform with the aforementioned Explorer, but you’re not going to notice it unless you’re really into the technical intricacies of the SUV. 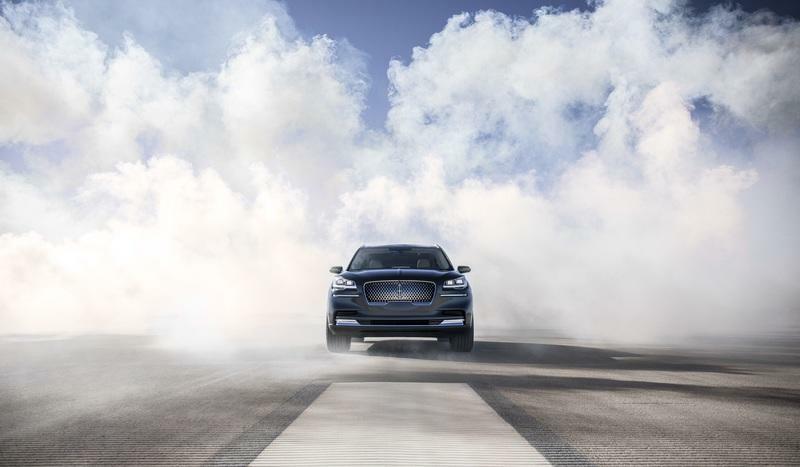 Apart from its design, the Lincoln Aviator is going to be powered by a twin-turbocharged engine. We don’t know the specific engine it’ll carry because Lincoln hasn’t been clear on that, either. In theory, the Aviator could get a similar base engine as the Nautilus, albeit with the output numbers tuned to a higher number. The 2.0-liter turbocharged four-cylinder engine sitting inside the Nautilus produces 245 horsepower so it’s reasonable to imagine the Aviator’s four-banger packing somewhere in the 280-horsepower to 300-horsepower range. Another possible engine is the 3.5-liter EcoBoost V-6 engine. Incidentally, this same engine sits under the hood of the Navigator and it produces a stout 450 horsepower. If Lincoln decides to use this engine on the Aviator, I think it’s going to churn out somewhere in the 350-horsepower to 400-horsepower range. 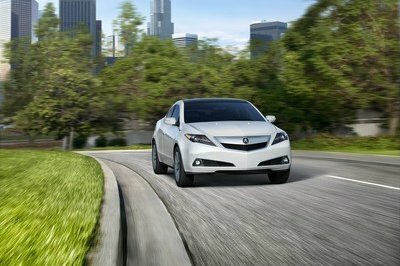 A plug-in hybrid version is also in the cards, though that hasn’t been detailed yet. As far as tech features are concerned, the Aviator should pack them aplenty. We do know that it has one unique item that’s sure to piqué the interest of prospective buyers. For reasons that only Lincoln — and Ford — can answer, the Aviator will feature symphonic sound alerts for more than 25 features. These aren’t your typical run-of-the-mill sound alerts, either. These sound alerts, or chimes, were recorded by musicians from the Detroit Symphony Orchestra. They alert drivers and passengers from anything like an open door or an unbuckled seat belt. 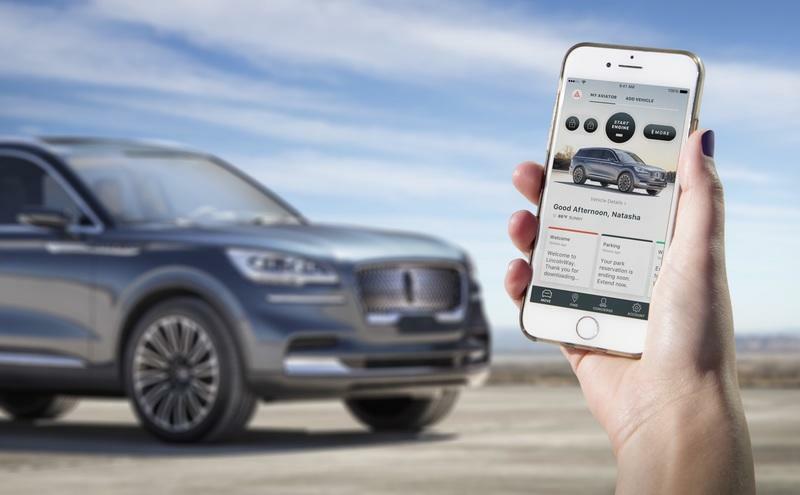 Based on what we know about the Lincoln Aviator, it’s clear that Lincoln spent a lot of time preparing and developing the SUV. The hype is real, folks. 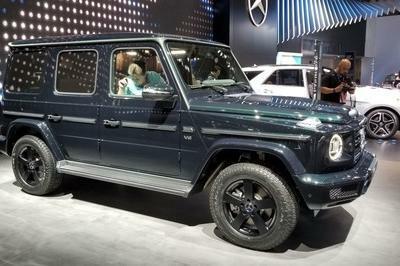 Now we wait and see what the production model looks like when it debuts at the 2018 Los Angeles Auto Show. Read more Los Angeles Auto Show news.